I have a texture that I want to give an actual depth. 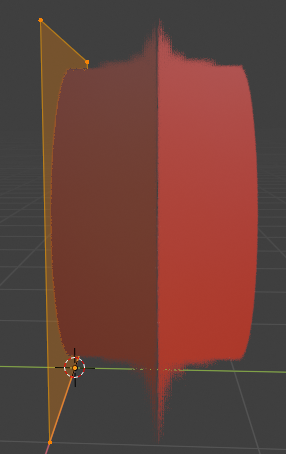 However, I dont want to use Displacement because it requires very high polygon count to work properly and it slows down render times which is quite annoying. 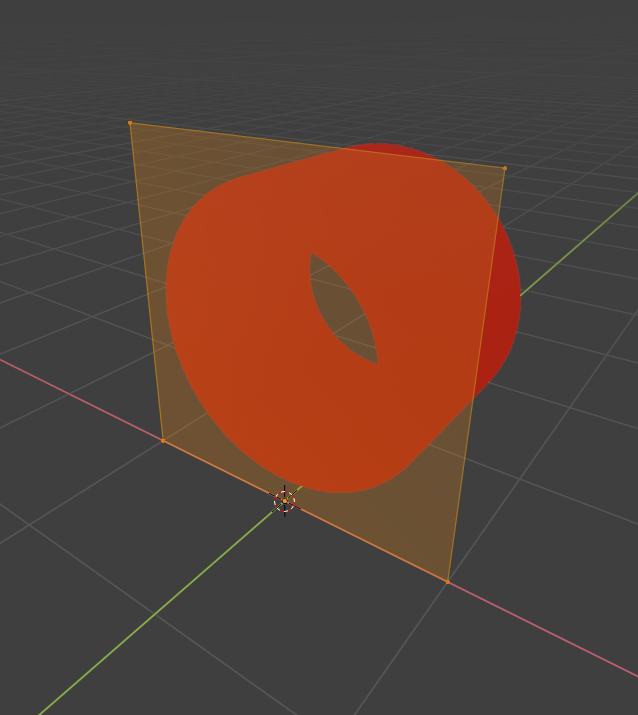 I know there is a method of doing this called "Parallax Mapping" and is used in some video games but I cant find a way of doing this in Blender. 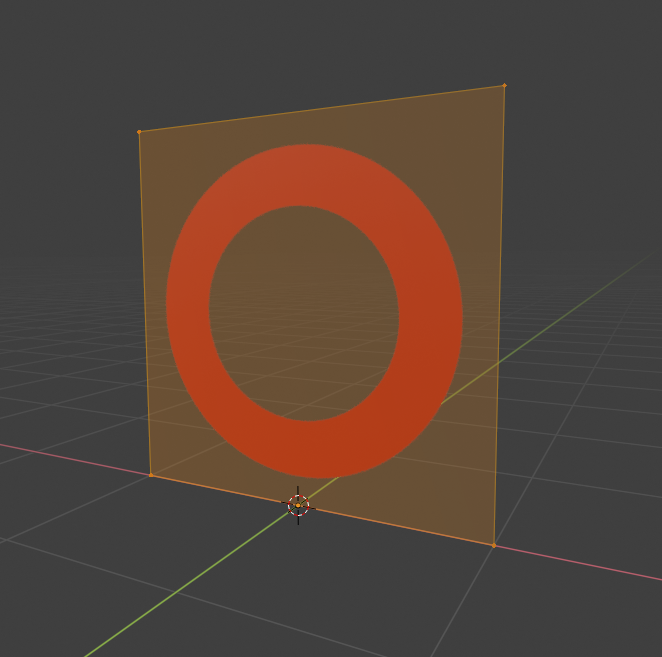 This is a 2D texture on a 2D plane that has only 4 vertices. This is the result I want to achieve without increasing the polygon count. Browse other questions tagged cycles texturing displacement or ask your own question. Is there a way to add fake thickness to an alpha image texture? Repeat a generated texture in Cycles? How do you create a human model from one photo? Is it possible to UV mapping to single pixel? How do i texture an object composed of multiple sub-objects?